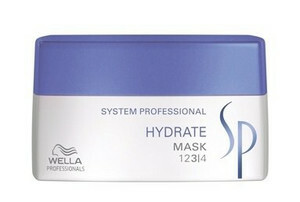 Intensive moisturising treatment for extremely dry and damaged hair. 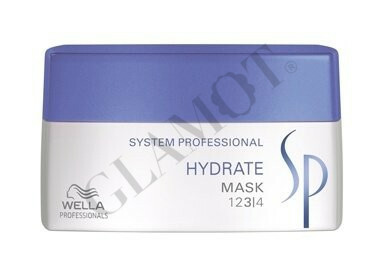 Formulated with an Active Moisture Complex and Pro Vitamin B5 and imparts immediate moisture and softness to the hair. 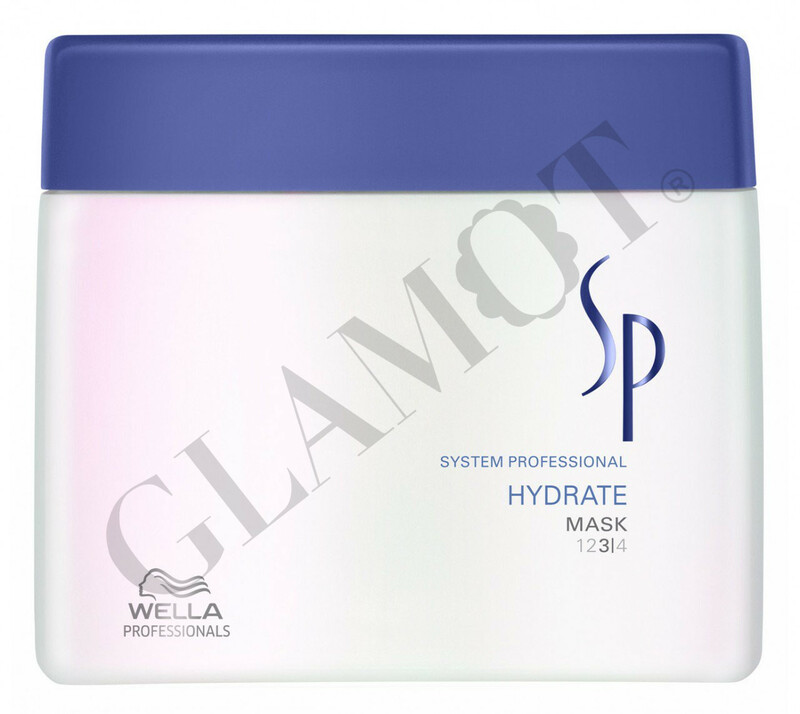 Hydrate Shampoo helps to fortify the hair from the inside out to restore flexibility, vitality and health to the hair.